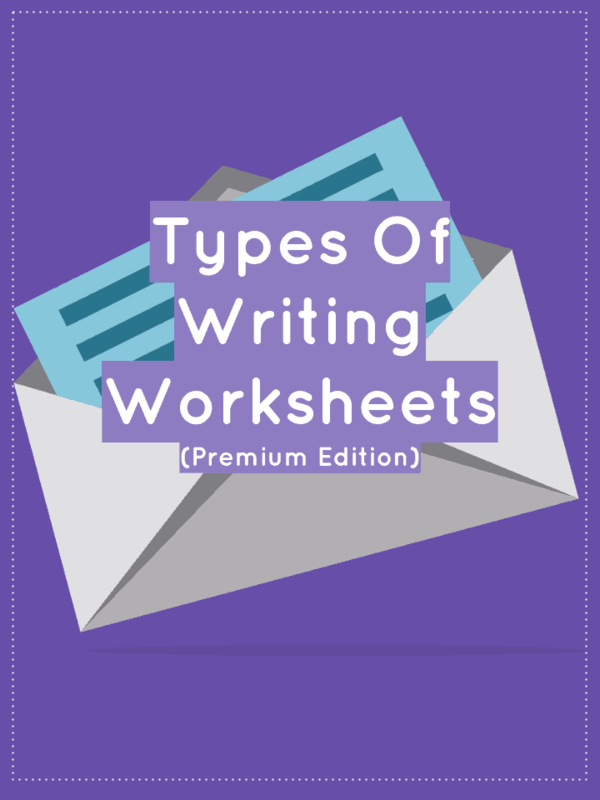 Your students will love these challenging types of writing worksheets within this comprehensive unit plan. 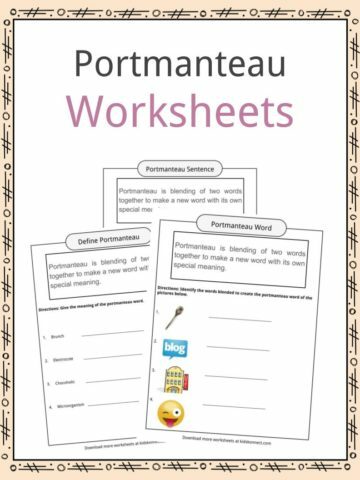 These worksheets have been designed to specifically explore the types of writing you may have to do in everyday life and how these differ from one another. Within this unit a number of concept and approaches are utilised to engage the student. 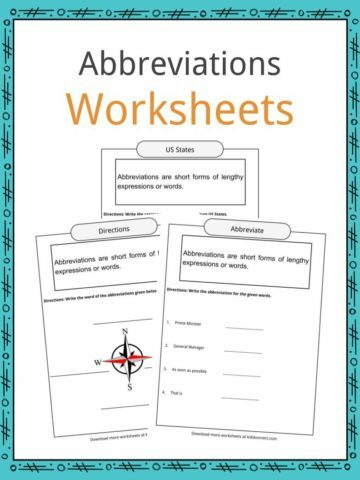 This are done over a number of unique worksheets. 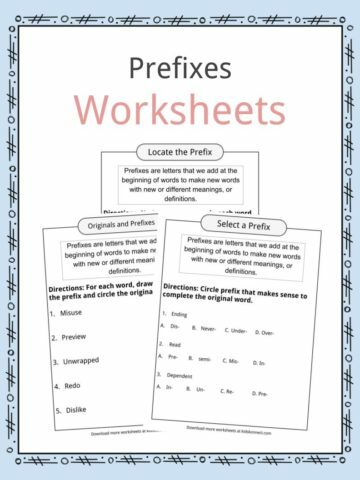 Each worksheet within the pack is tailored around a specific writing style. These range from Diary writing to postcard & recipe writing. Unique skills your students will love to learn! Students gauge the differentiation between each writing style and are actively encouraged to try each type. Worksheet focuses on helping students write in different ways to really develop both their handwriting & their style of writing.